The multimission Sikorsky MH-60S Knighthawk helicopter entered service in February 2002. 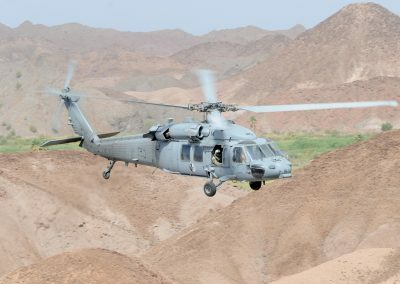 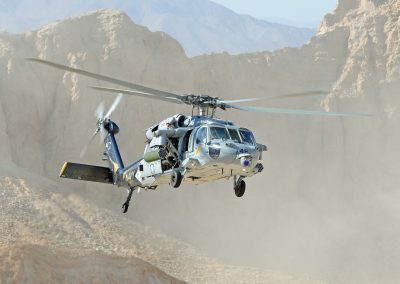 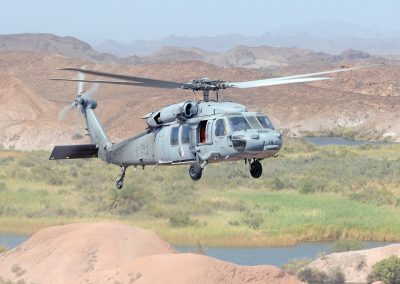 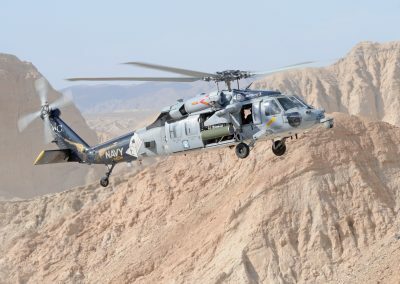 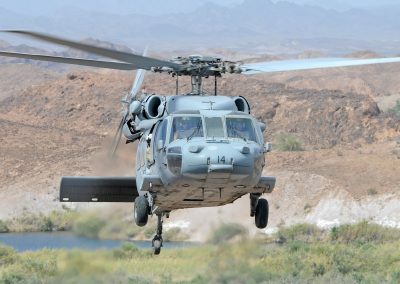 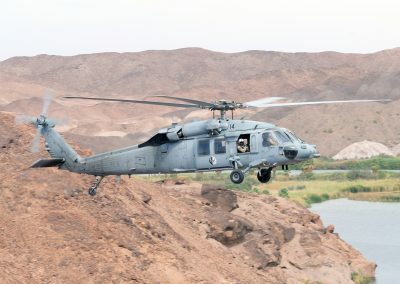 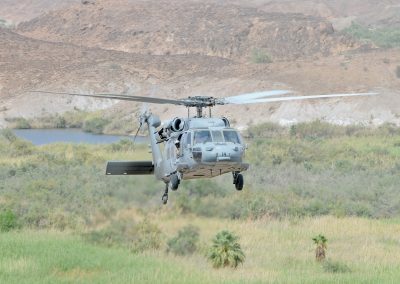 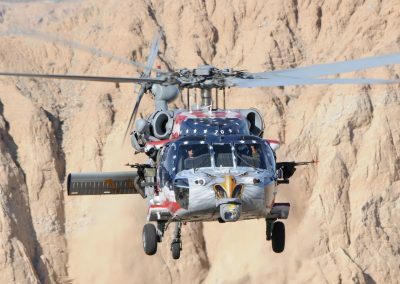 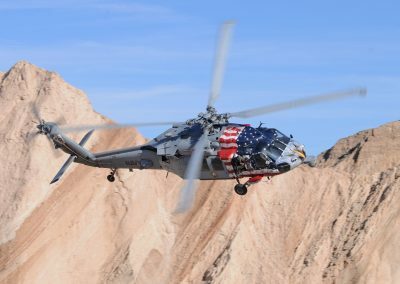 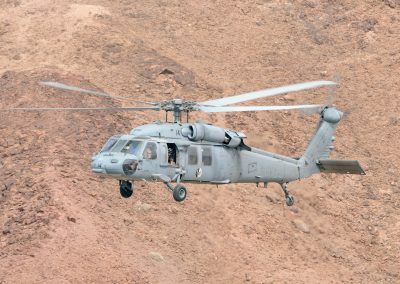 The US Navy acquired a total of 237 of the MH-60S helicopters, to carry out missions such as vertical replenishment, combat search and rescue, special warfare support and airborne mine countermeasures. 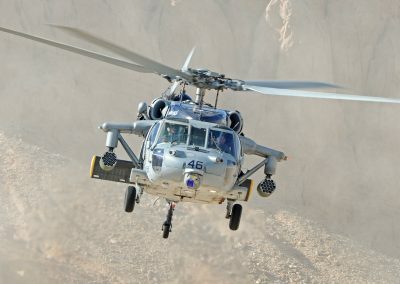 The helicopter began full-rate production in August 2002. 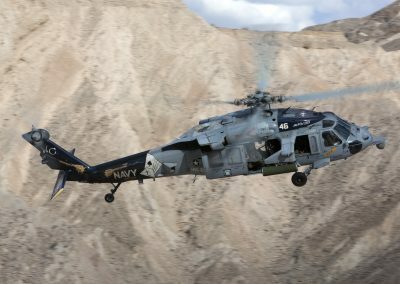 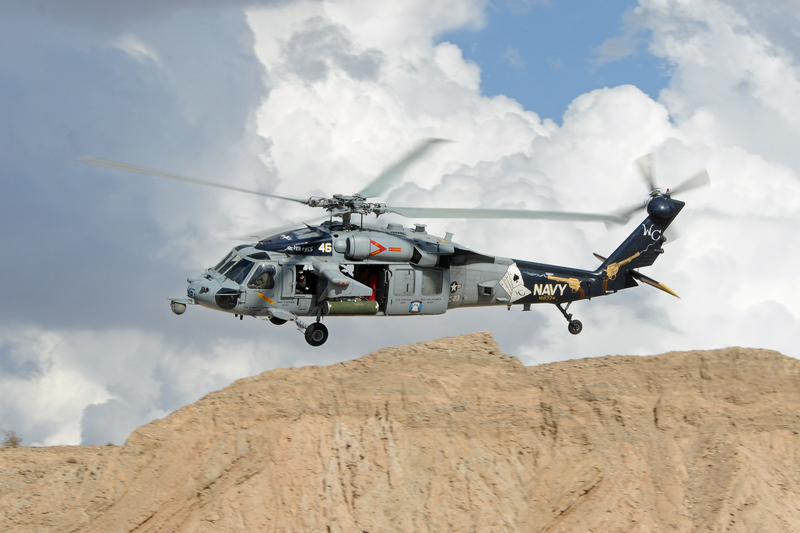 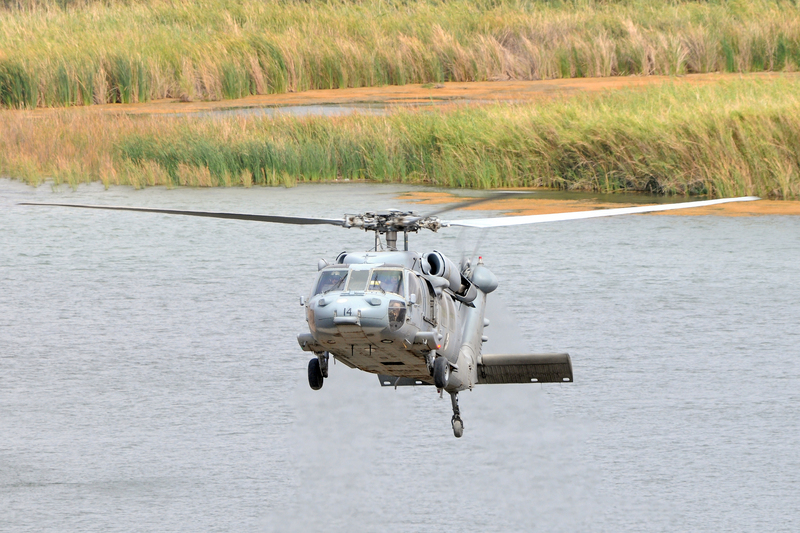 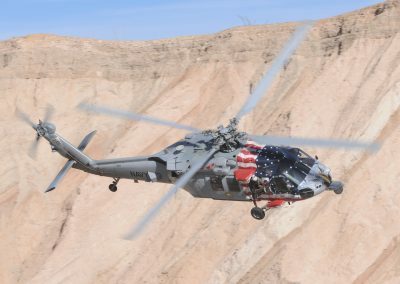 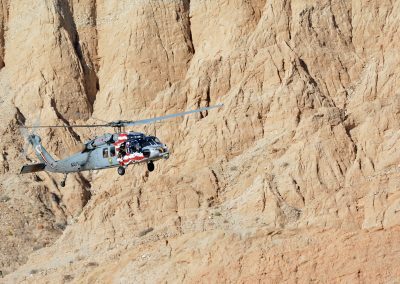 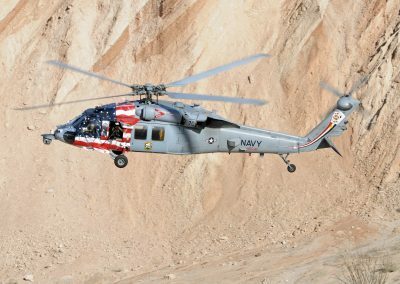 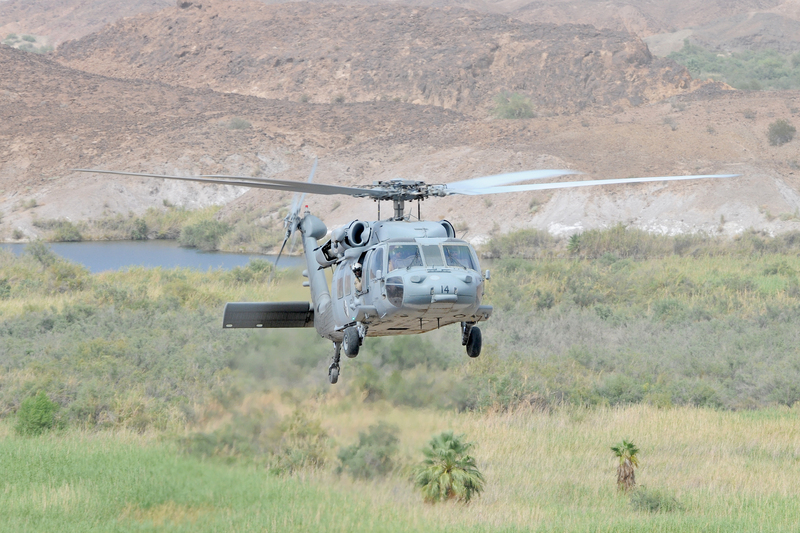 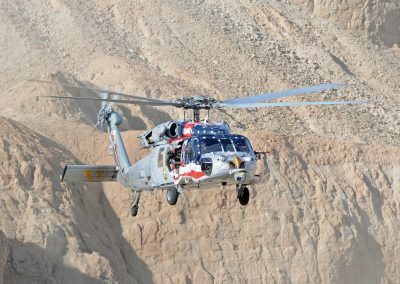 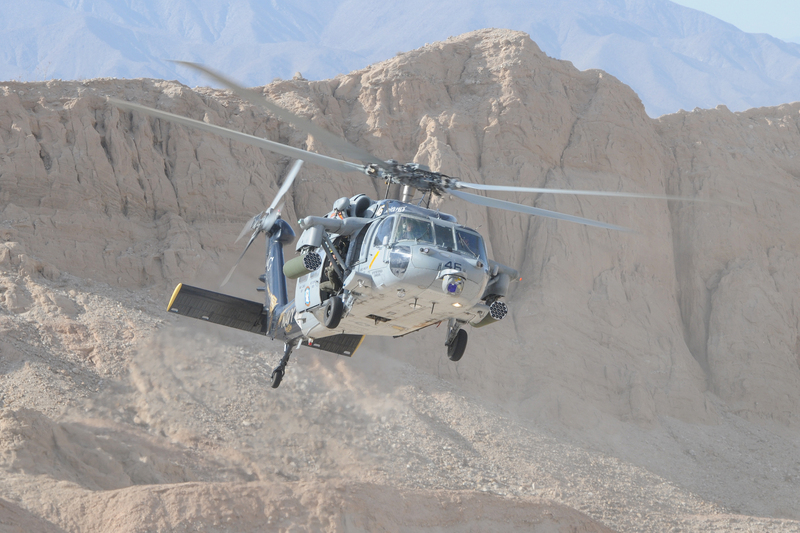 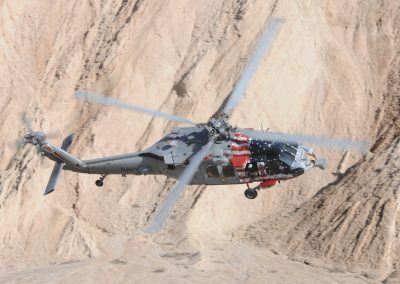 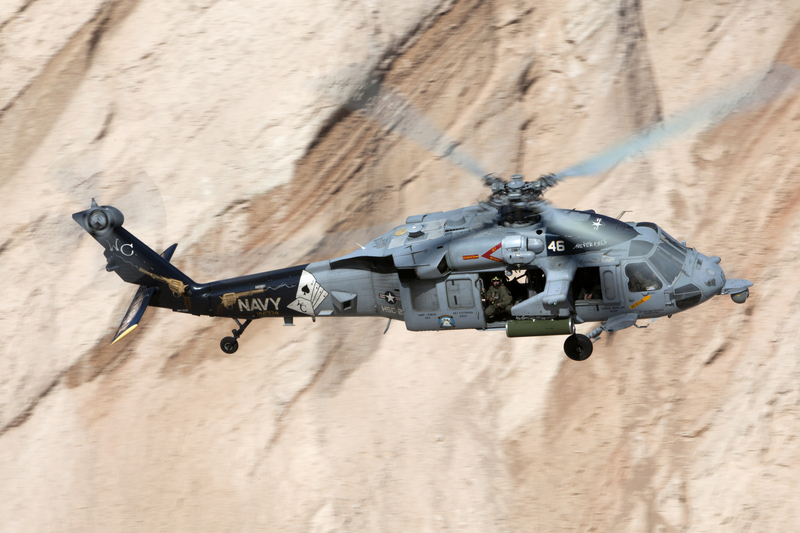 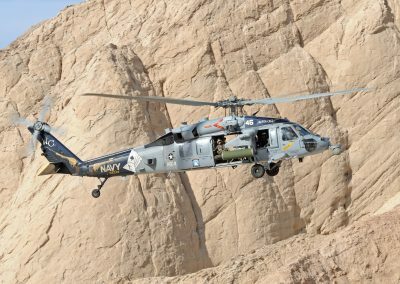 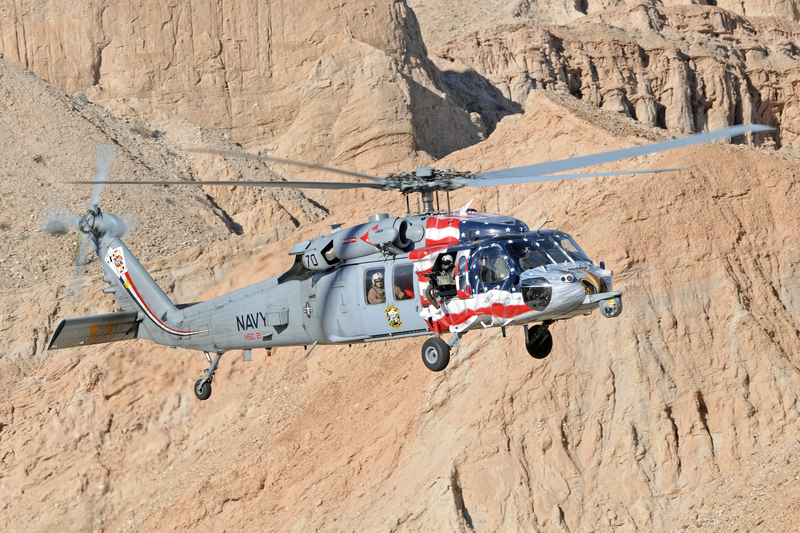 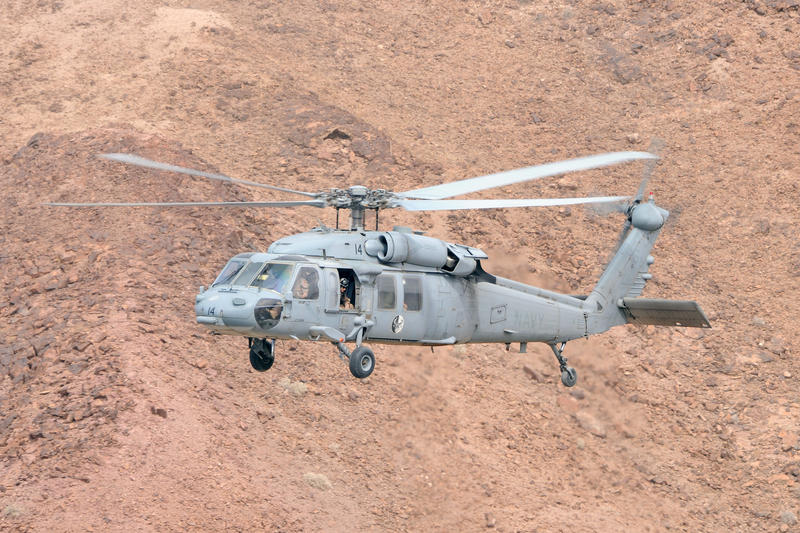 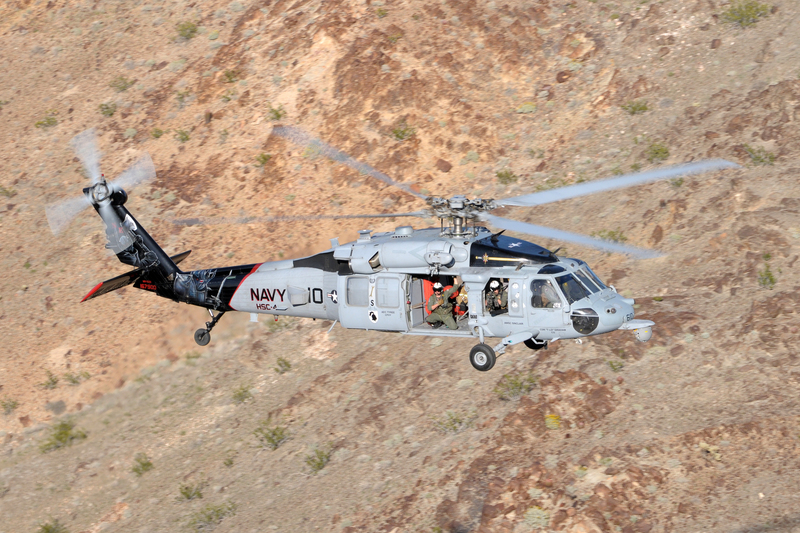 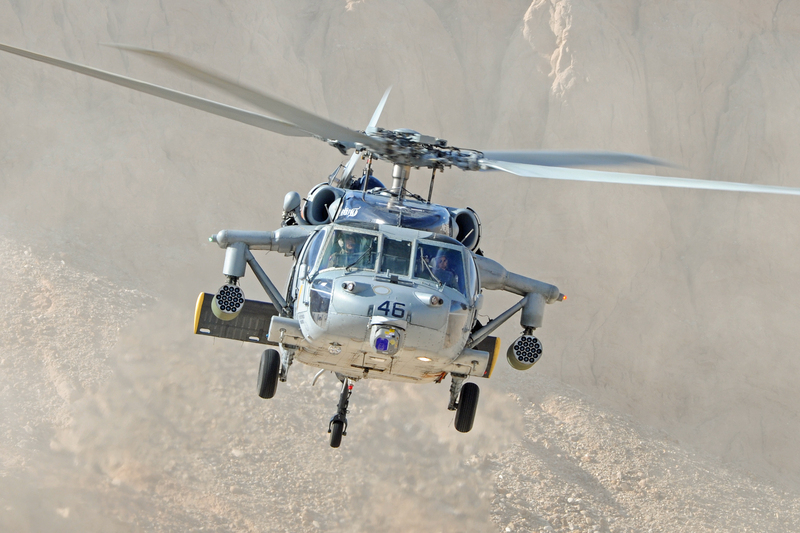 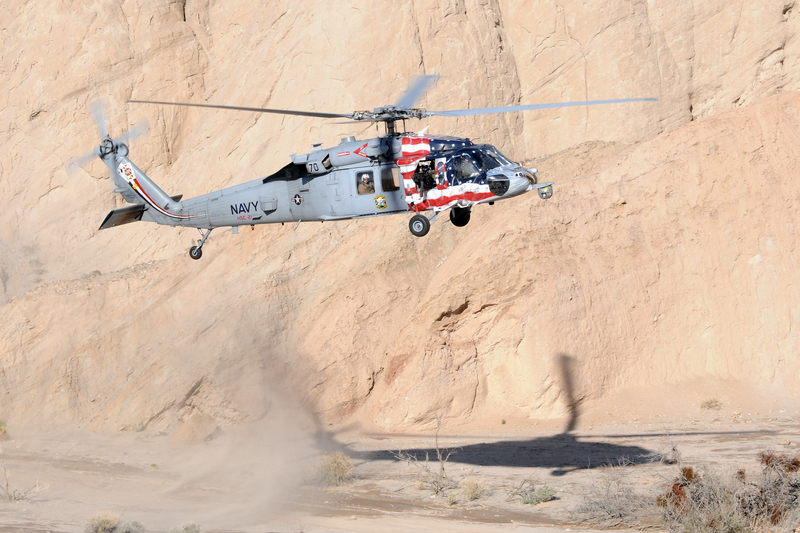 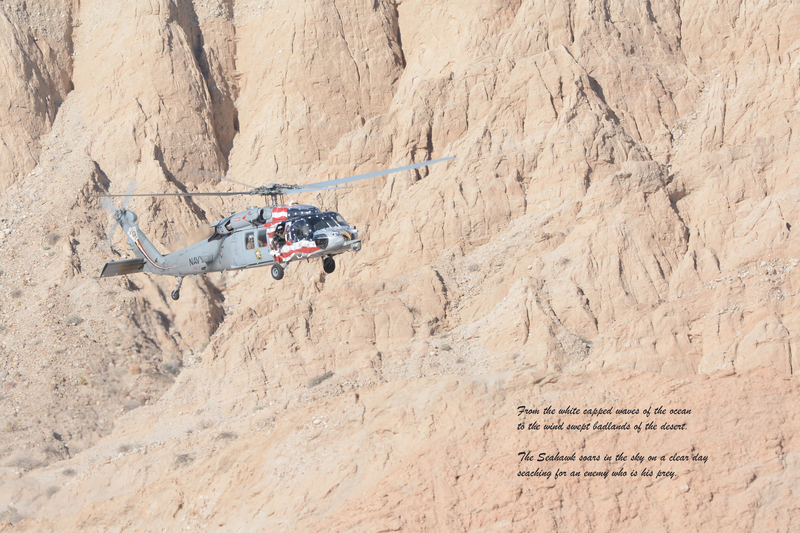 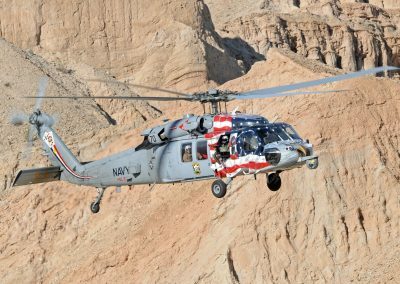 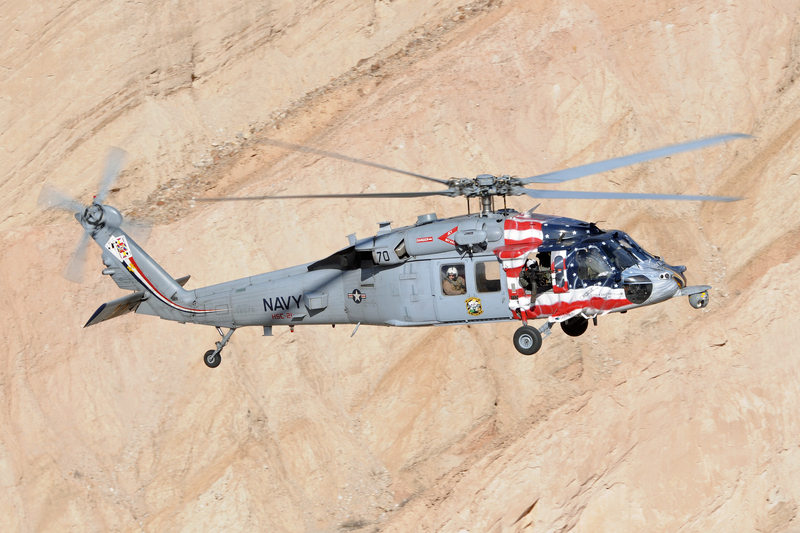 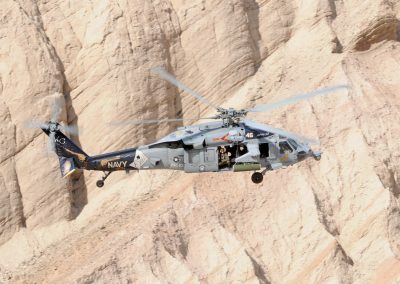 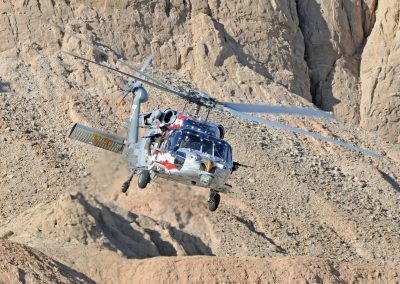 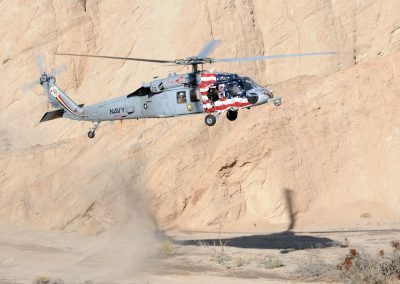 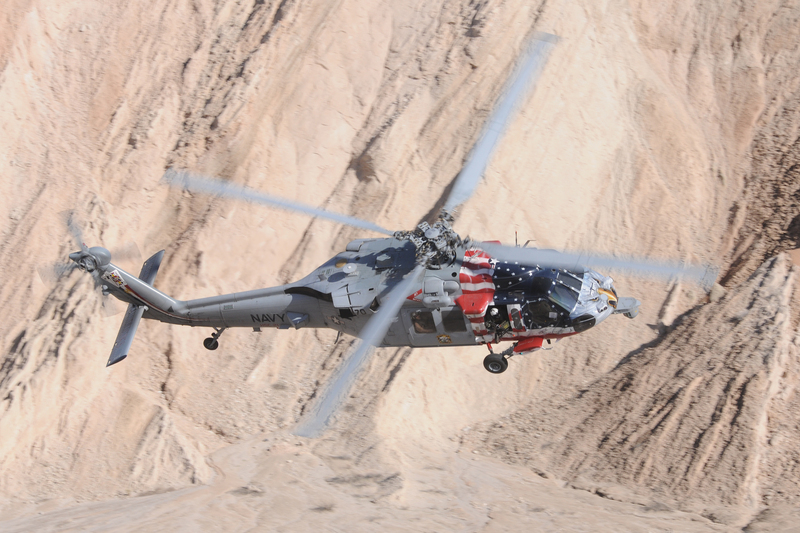 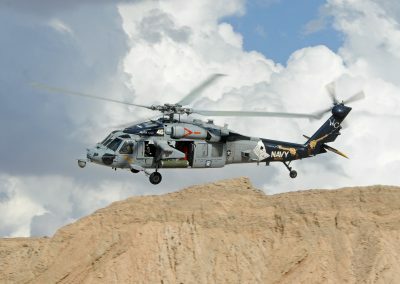 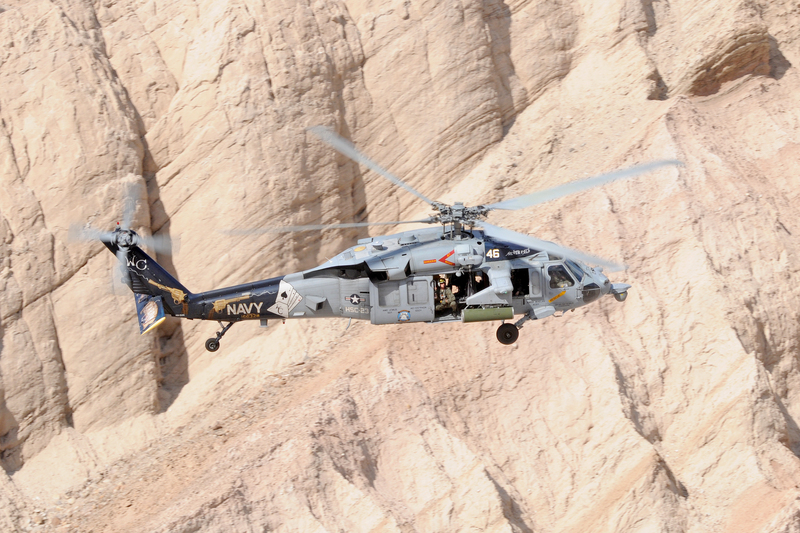 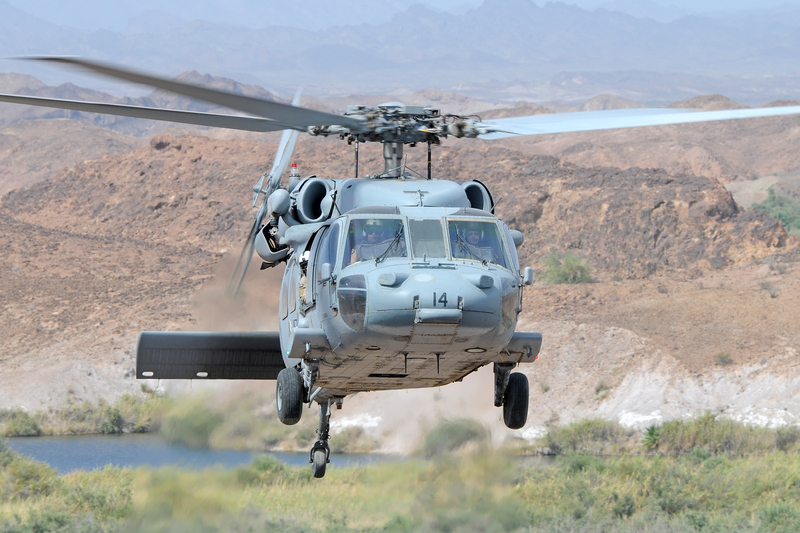 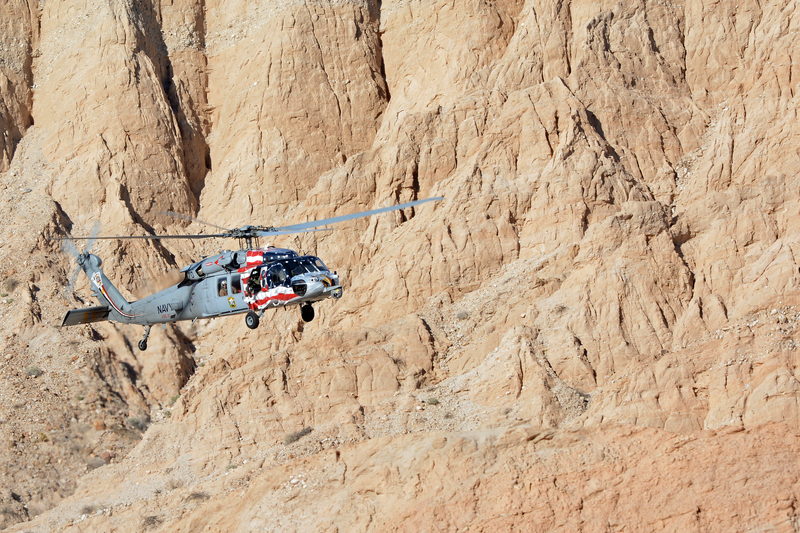 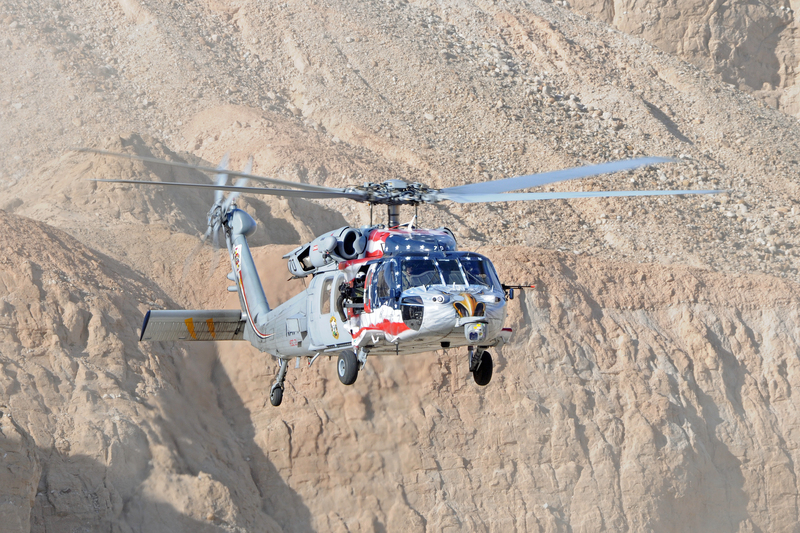 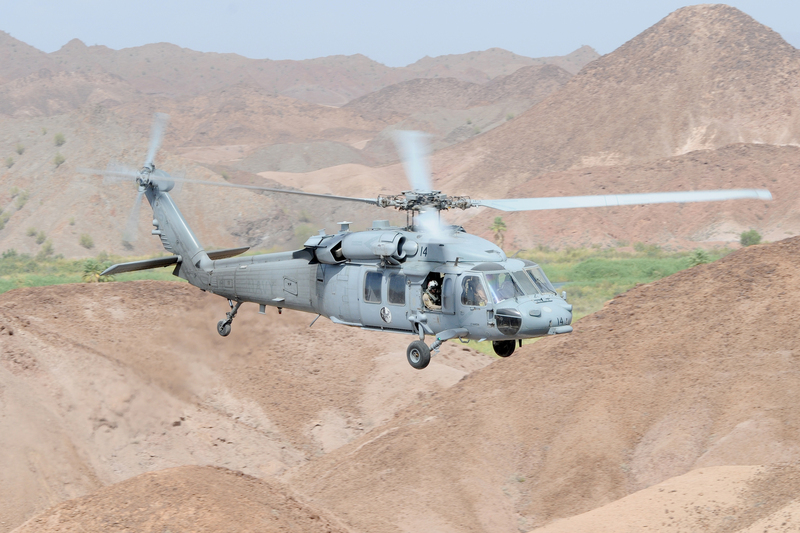 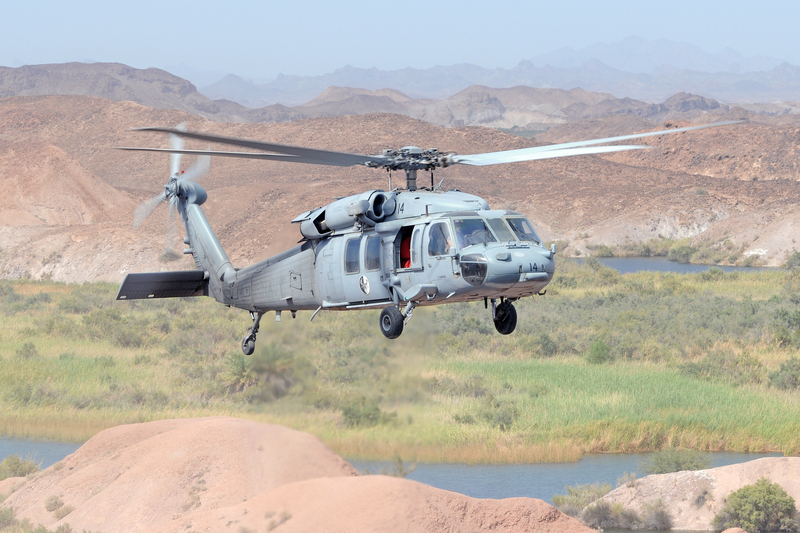 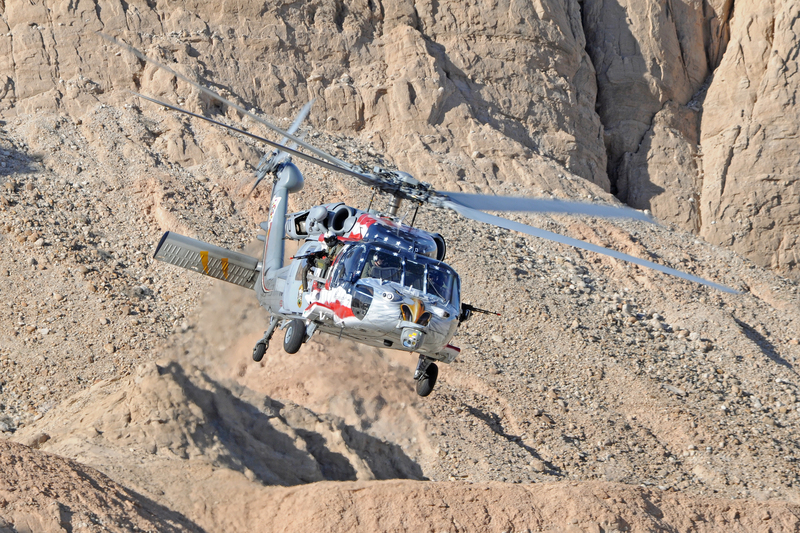 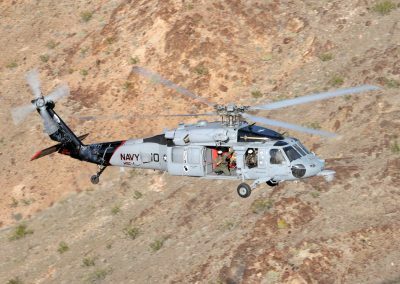 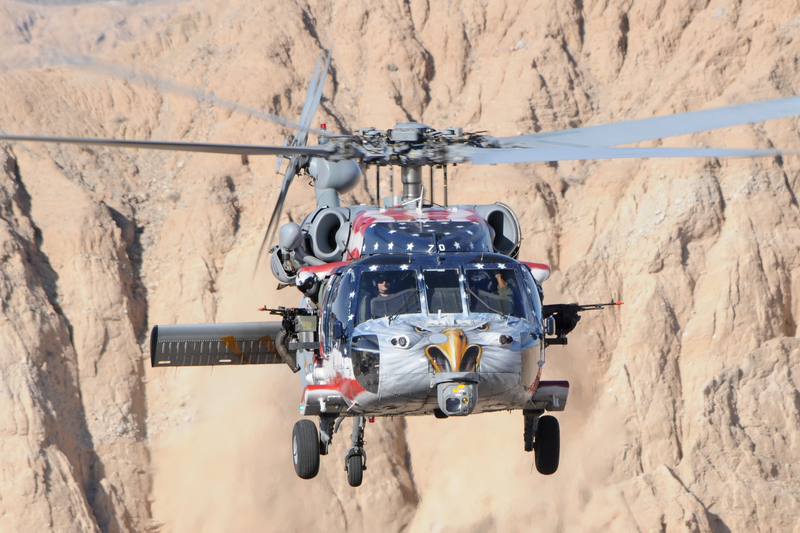 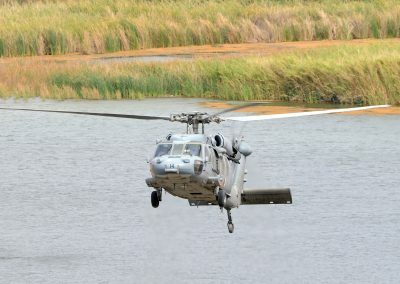 As of January 2011 52 MH-60R and 154 MH-60S helicopters were in the service with the US Navy. 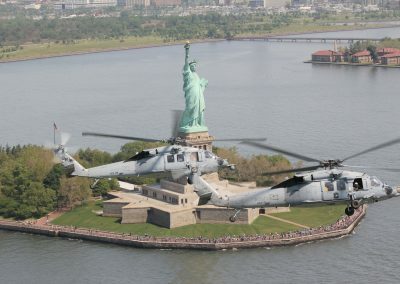 First deployment of the new helicopter took place on board USS Essex in January 2003 and a number of MH-60S helicopters were deployed in support of Operation Iraqi Freedom. 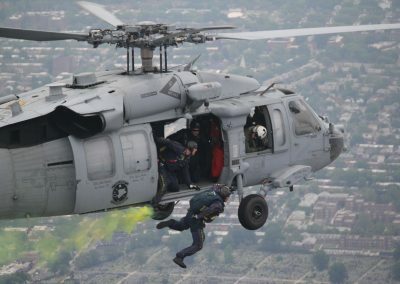 The MH-60S helicopter was the first deployment aboard the USS Freedom (LCS-1) to conduct regional security and counter-drug operations. 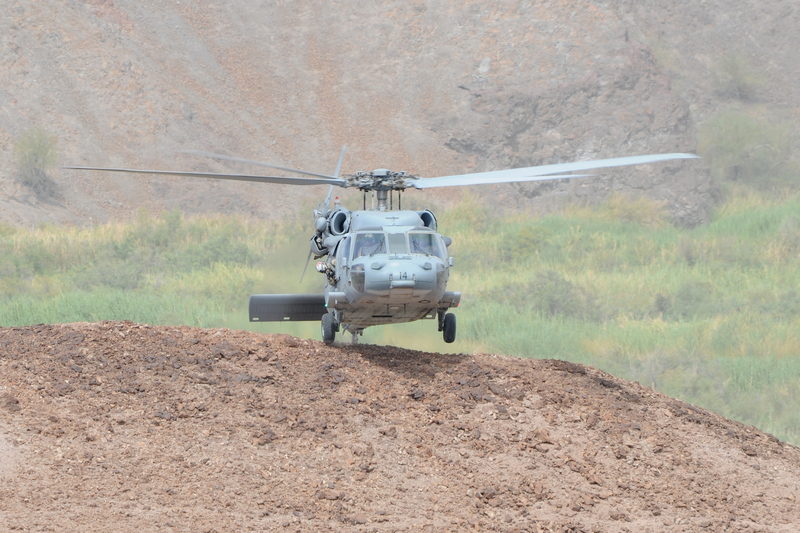 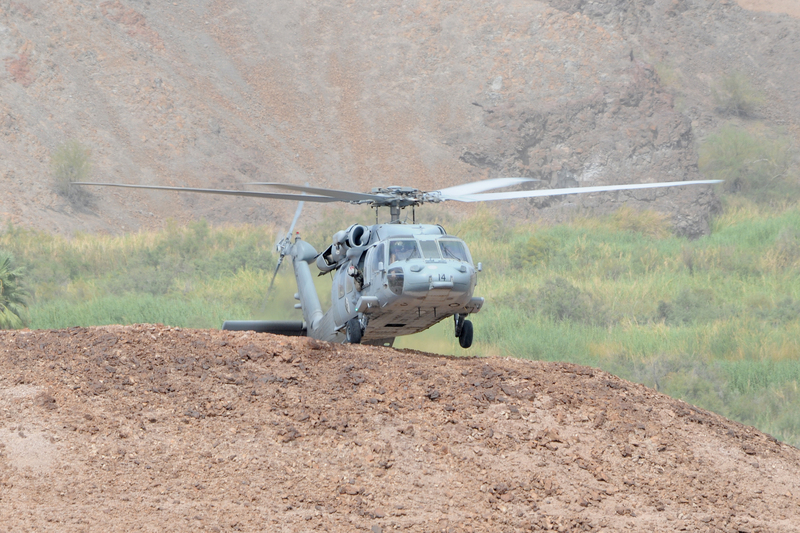 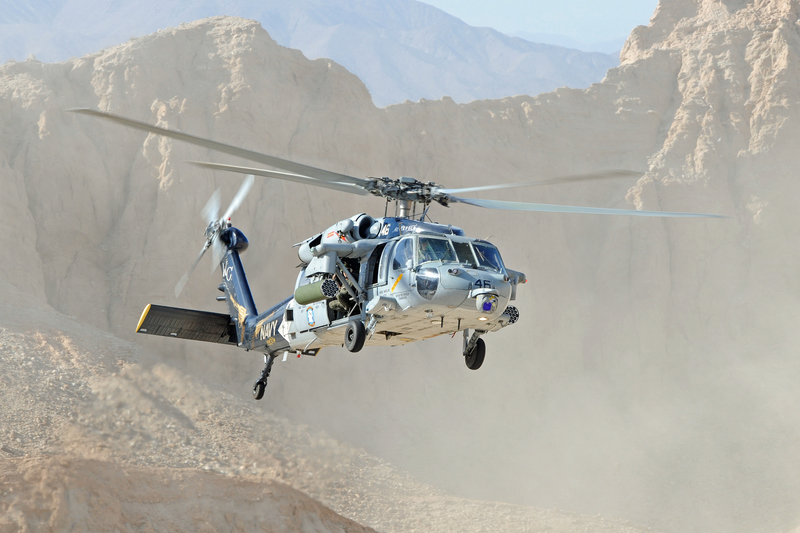 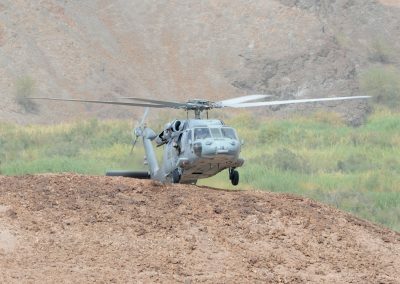 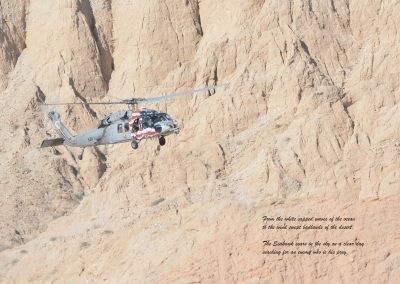 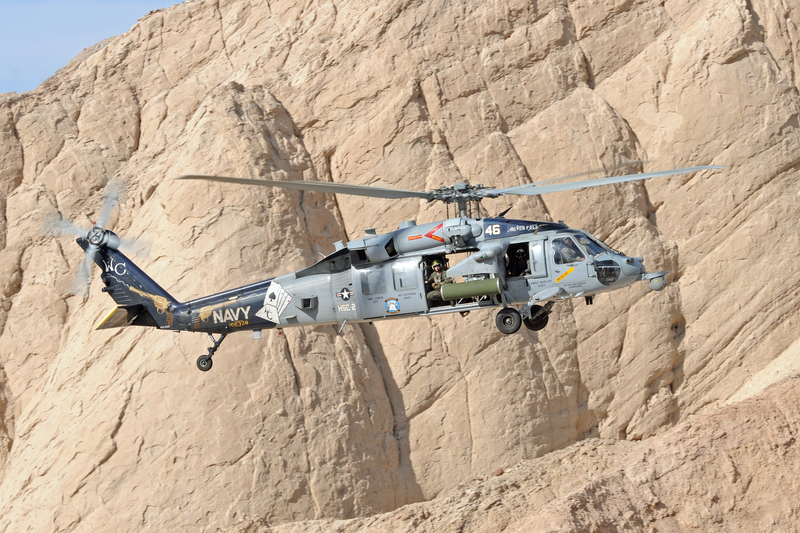 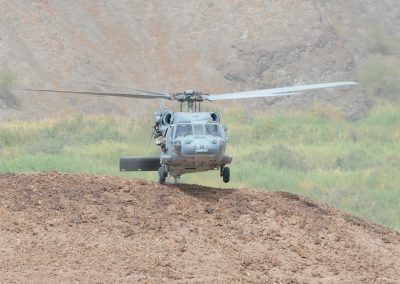 The Navy Helicopter Sea Combat Squadrons operate the MH-60S helicopters. 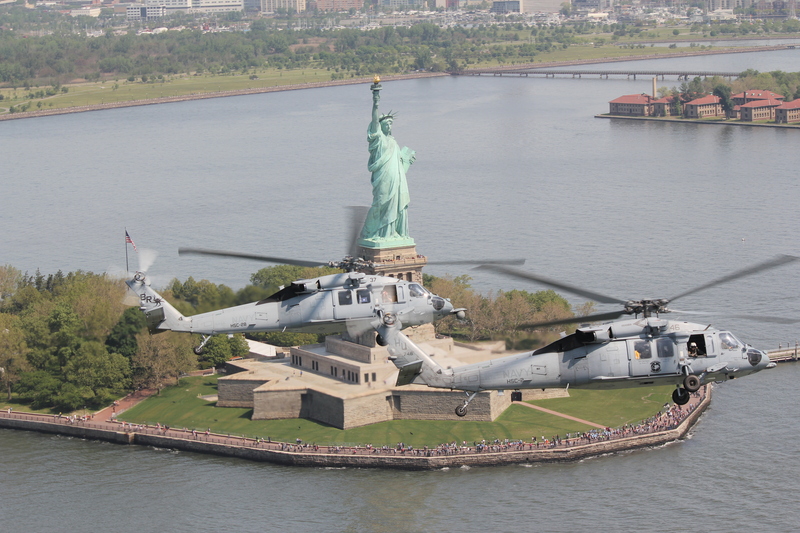 HSC-2 in NYC for Fleet Week 2016. 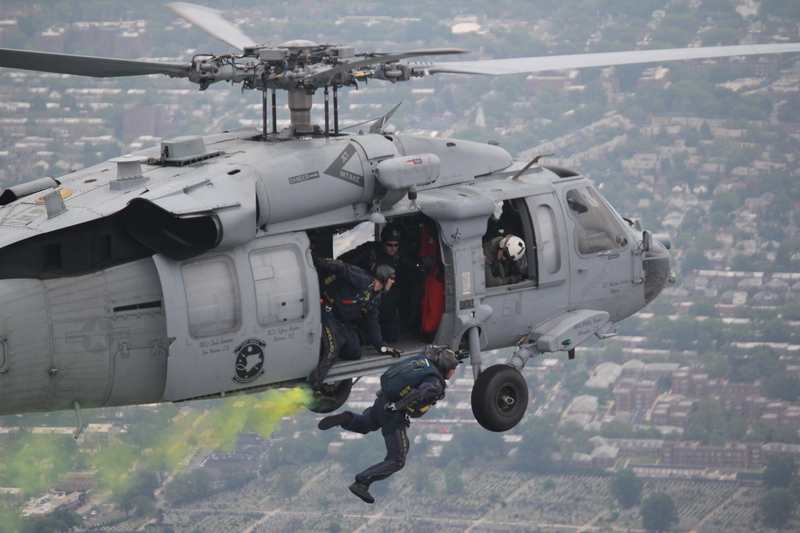 Photo taken by CDR Scott “Smoke” Moak.